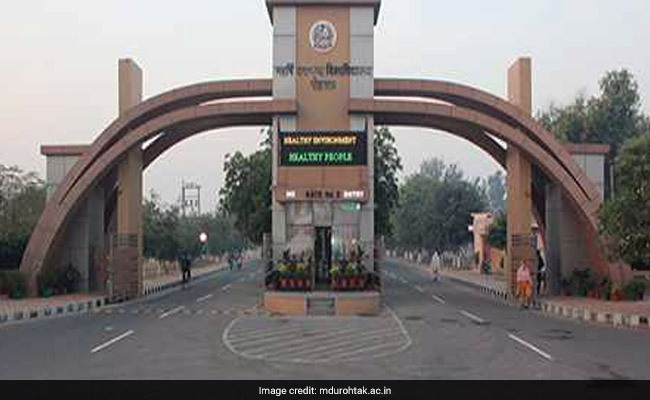 Haryana’s Maharashi Dayanand University has been ranked the cleanest government university by the HRD Ministry followed by Guru Nanak Dev University in neighbouring Punjab’s Amritsar. Union Human Resource Development Minister Prakash Javadekar announced the “Swachh Campus rankings” under different categories on Monday. The Institute of Liver and Biliary Sciences (ILBS) in the national capital has been ranked third among the government institutions followed by the Algappa University in Karaikudi and the Acharya Nagarjuna University in Guntur. Among the residential campuses of private universities, Pune’s Symbiosis International University has been ranked at the top followed by OP Jindal Global University in Sonipat, KLE Academy of Higher Education and Research in Belagavi and Manipal University in Jaipur. Raipur’s ITM University has been ranked at the top among non-residential campuses of private universities. The Northcap University in Gurugram and Dr CV Raman University in Bilaspur have been ranked second and third respectively in the category.